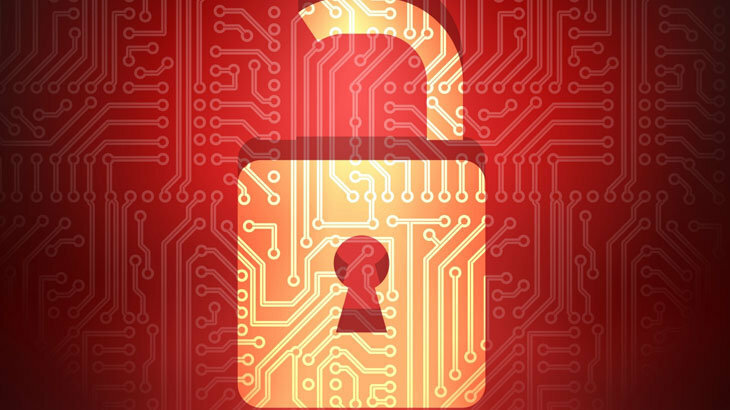 Are We Becoming Numb to Security Breaches? It seems as if we cannot go a single day without getting some kind of notification that yet another company was breached. Most recently was T-Mobile and Air Canada. However, with the increase in frequency, customers are becoming more and more desensitized to the threat. Think about it — when Target suffered a security breach in 2013 the world was in shock. Consumers were concerned about how this would impact them, Target stock plummeted, and the company’s reputation was tarnished. Now, a mere five years later, security breaches are reported almost daily and customers have become accustomed to it. Customers have grown to accept companies failing to keep their data safe — it almost becomes more shocking if they do. This new “normal” is just one reason why people have become more lackadaisical when it comes to security breaches. Another reason is that it is not impacting them right now. Meaning, if it is not impacting them at this moment, it is not a priority. Often times the impact of a security breach isn’t hitting users for months, or even years after the information is acquired. Although this isn’t right, it is all true. As events become more frequent, they lose their “ahhh” factor. They’re no longer shocking and unheard of. They are now just another company, failing to keep its data secure. What’s so shocking about that? Unfortunately, nothing. We want to know — do you agree? If so, why? If not, please share! We’re looking forward to your feedback! Newsletter, tips breach, security breaches. permalink. Not numb – Still demanding to know about 2015 Deep Panda/3PLA OPM Hack and prior administration cover up.